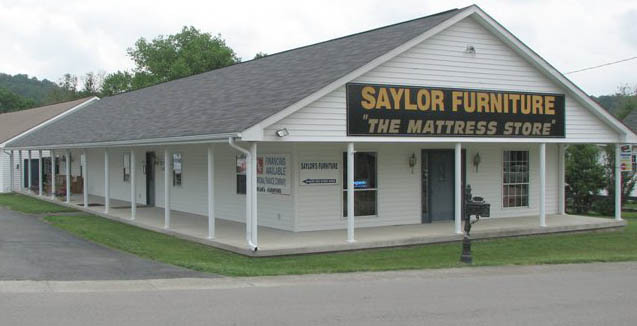 Mount Vernon - Renfro Valley, Kentucky - A service of Saylor Broadcasting, Inc.
235 Red Foley Rd. on a hill above beautiful Renfro Valley, Kentucky." AM 1460 WRVK was founded by John Lair and Tom Hargis in Renfro Valley, and first went on the air in April of 1957 from the former CBS/WHAS Studios in the Pioneer Museum Building. The station has, however been owned and operated completely separately from the Renfro Valley Entertainment Center ever since the late 1970s. Since 2002, WRVK has been independently owned and operated by Charles and Bobbie Saylor, of Saylor Broadcasting, Inc. of Mt. Vernon, Kentucky. We are glad to entertain and inform the residents of Rockcastle County, Kentucky . WRVK has a very unique format that would be hard to find elsewhere on your radio dial today. 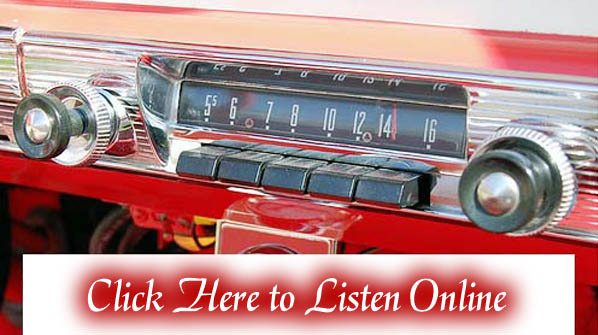 We play REAL country music, as well as gospel, bluegrass, and oldies. We also provide local news, sports, and weather coverage. We're glad you dropped by our home on the world wide web today, and please be sure to sign our guestbook or email us while you are here! WRVK - Saylor Broadcasting, Inc.
Country Touch New Zealand - A New Zealand Traditional Country Site!